If your organization is like most companies, you likely face significant challenges finding qualified talent with critical skills. 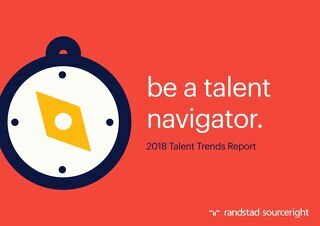 An inability to secure talent can delay initiatives, hinder growth, reduce the quality of products and services and create a profound drag on profitability. One key issue is driving these challenges: the way people work is changing. 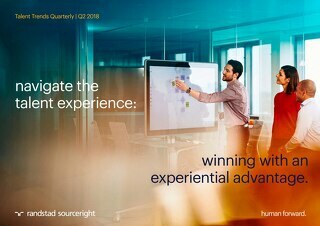 To stay competitive, many organizations will need to remove the boundaries that have traditionally separated the engagement of flexible workers and the hiring of employees. That’s the impetus behind the evolution of the total talent strategy. This approach breaks through the boundaries between flexible workers and traditional “permanent” employees to create a single, broad workforce management and planning function. 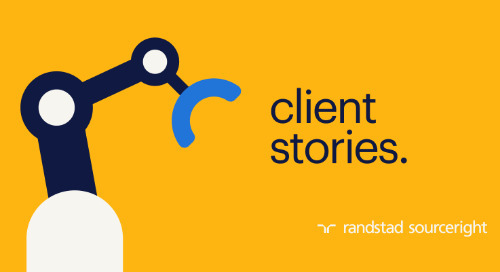 James Stovall is the Sr. Vice President of Solution Design for Randstad Sourceright, managing the development of solutions that help companies around the world address their most pressing talent challenges. James and his team develop integrated solutions to optimize and execute their talent acquisition strategies across all worker types, from full-time employees to the contingent workforce. Beyond solution design, James also serves as an advisor to clients as they develop their overall talent strategies. Previously, James was a Deloitte Human Capital consultant for almost a decade and later spent almost three years with Home Depot helping transform its recruiting strategy, processes and technology. James has a degree in computer science from Georgia Tech, where he now sits on the Alumni Board of Trustees. James uses an analytical data driven approach to help companies identify human capital opportunities. human cloud platforms: opportunity for a total workforce advantage. 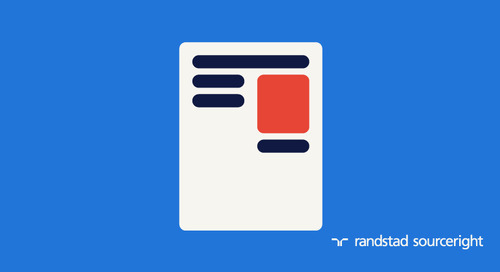 RPO case study: turn smart onboarding into a talent advantage.